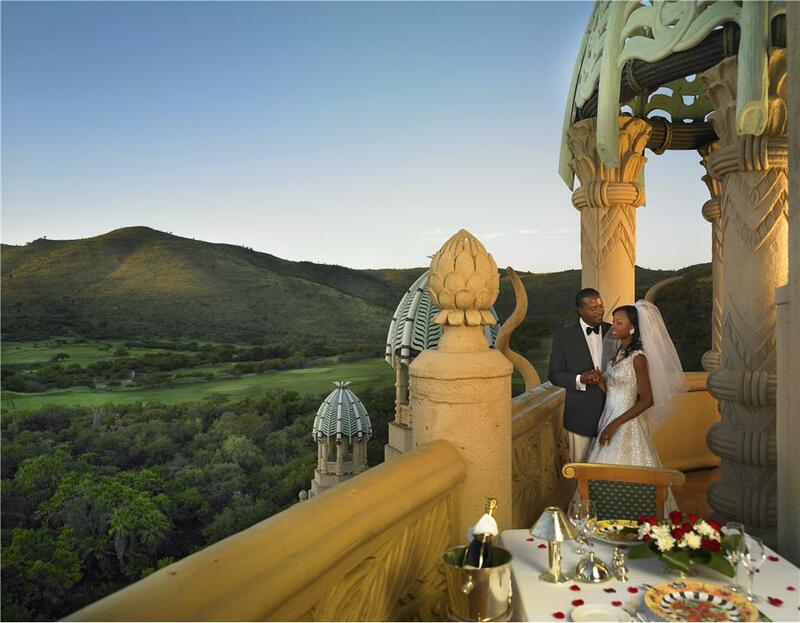 The Palace of the Lost City is the most luxurious spot to stay in Sun City. 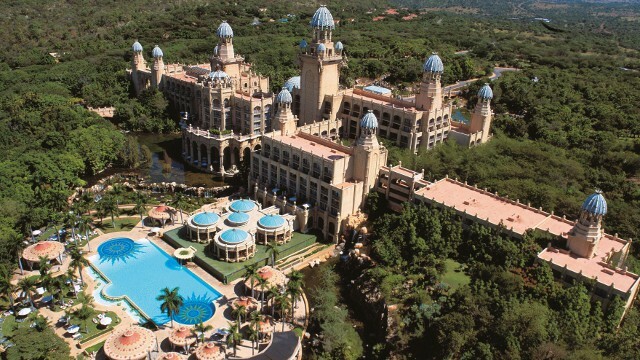 Owned by Sun International, the Palace of the Lost City is about a 2.5 hour drive from Johannesburg. 1 to 4 May 2013: The Gupta family book out the Palace of the Lost City as well as the Valley of the Waves, in preperation for the wedding of Vega Gupta to Aakash Jahajgarhia. For best views choose an upper floor room with a balcony facing the Valley of the Waves. 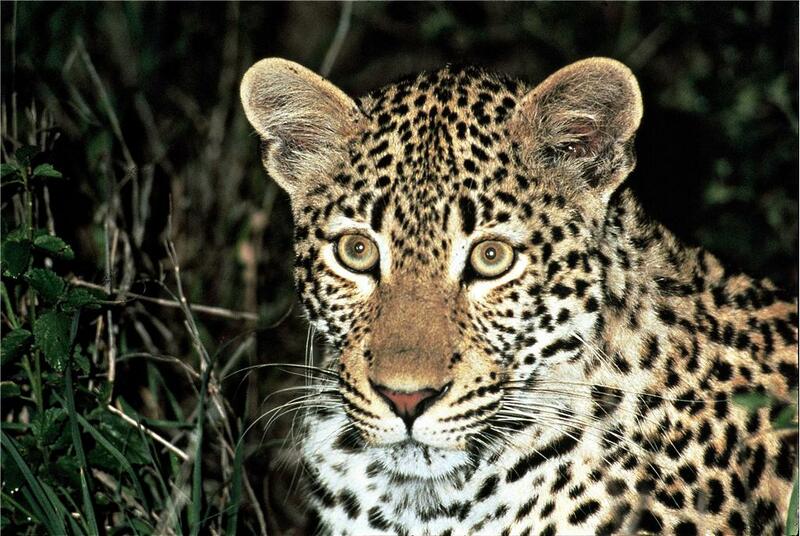 It's about a 2.5 hour drive from Avis at O.R. Tambo International Airport to Avis at the Sun City Resort. Along the way you pass by the Hartbeespoort Dam. Go for a morning safari in the Pilanesberg (a Big 5 reserve), so that you've got the rest of the day to enjoy at the Valley of the Waves. In the evening go to the Kings Tower and have a look at the views. There are child-friendly tube rides on the Sacred River, but this photo is of the steepest scariest ride! Fountain outside the Palace of the Lost City. Pool at the base of the Palace.